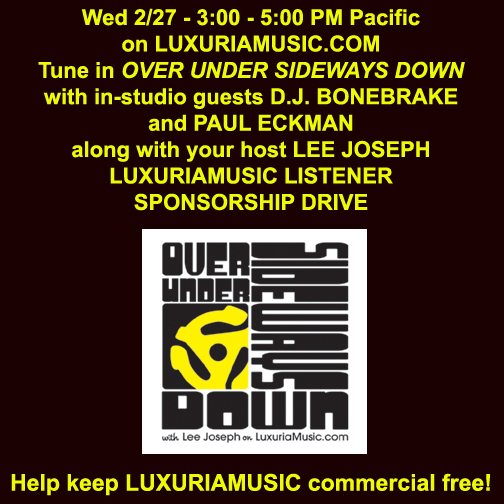 Ray Campi will be my guest on Over Under Sideways Down – LuxuriaMusic.com, Wed. July 16, 3-5 PM Pacific. 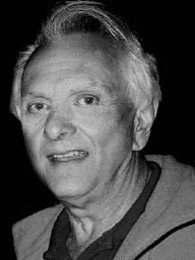 Tune in for a history of Ray’s influences, musical career and his always great stories about his film and music idols throughout the years! 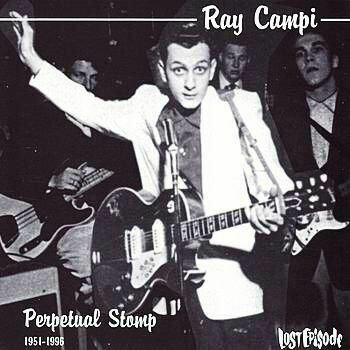 We’ve released three records with Ray over the years, the Skip Heller produced compilation “Perpetual Stomp”, Ray’s “Rockabilly Ladies” and the wonderful Mae West Masquers Club roast tape which Ray took possession of years back. 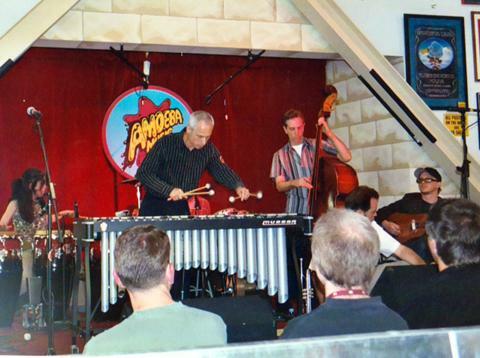 Ray Campi has stayed in touch all this time and I’m glad to have a chance to have him on the show! 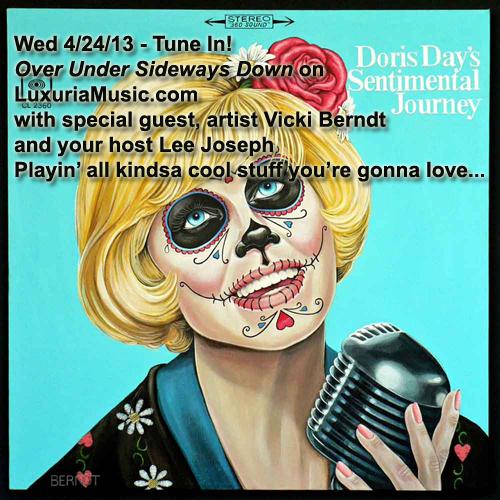 This week’s Over Under Sideways Down features special guest, artist Vicki Berndt along with your show host Lee Joseph. We’ll be talking music and art and playing some of Vicki’s favorite records! Vicki’s obsession with art, photography, and rock ‘n’ roll began early in life and continues to this day. As a child, she painted and photographed her favorite rock stars. In her teens, she was the singer of punk band called The Maggots (whose obscure AND legendary 1980 “Let’s Get Tammy Wynette” 45 now goes for hundreds of dollars) and became involved in the DIY fanzine scene, giving her and her pals reason to “sneak” backstage and interview bands. When her friends needed photos for their bands, she became a rock photographer which led her to work on album covers and music publications. Berndt has worked with Red Kross, The Muffs, Long Gone John’s Sympathy for the Record Industry, Dionysus Records, Sub Pop, Slash, IRS and many other bands, labels and music publications. Berndt currently creates merchandise for the estates of both Dee Dee and Johnny Ramone and continues to do commissions as well as merchandise in her Etsy store. Her art show, Idle Worship opens at La Luz de Jesus Gallery on Friday, May 3 with an artist reception from 8-11 PM. The show stays up through June 2. 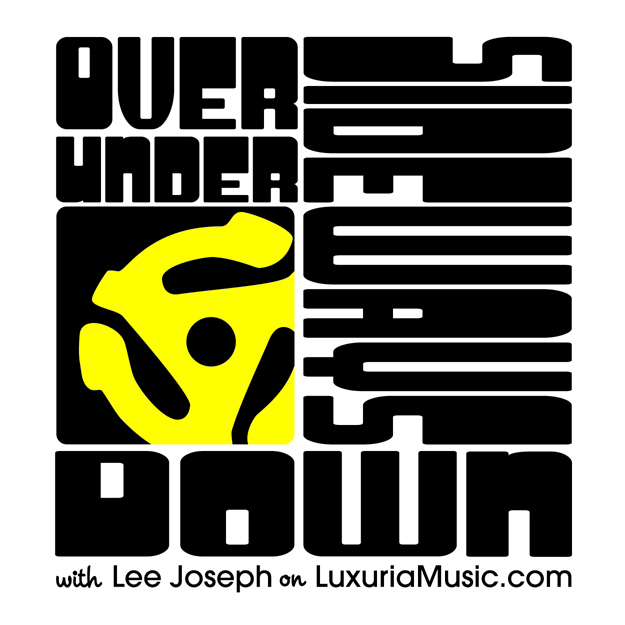 Join me Wednesday, March 6 from 3-5 PM on LuxiruaMusic.com for another LIVE episode of Over Under Sideways Down as I take you on a pseudo journey to the days of Freeform FM Radio cirica 1970 or thereabouts – I’ll be spinning album sides from ’68-’70ish… heavyyyy!